This level have normal difficulty and you need to use simple technique to complete this level. 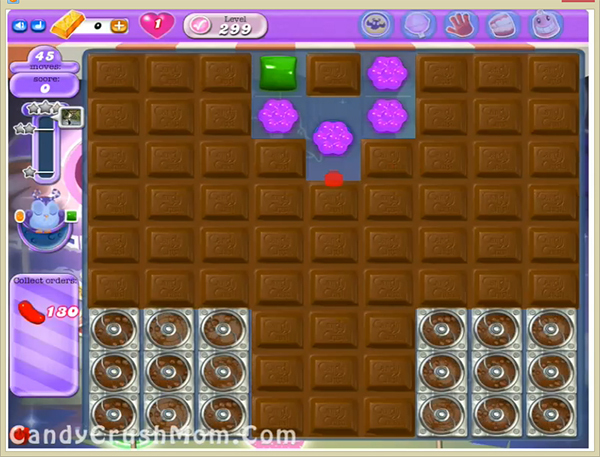 For this level first you should try to break chocolates and use special candy if you can balance the Odus owl. After moonstruck use special combo to or colorbomb with red candy to complete this level within few moves. We completed this level with 184840 score using same strategy that we share above and got three star score plus complete this level with 23 moves.